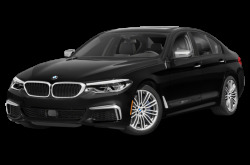 BMW has upheld a long reputation as the “Ultimate Driving Machine”. 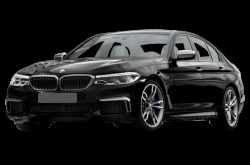 Performance has always taken precedence for each of its luxury vehicles. 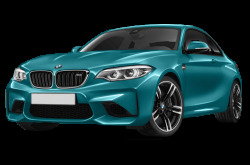 Let’s start with the agile 2-Series. 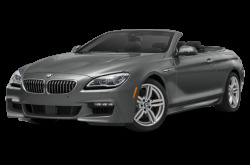 It comes as a subcompact coupe or a convertible with rear- or all-wheel drive (xDrive). 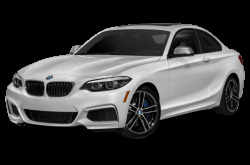 There are two 2-Series models - the 230 and M240. 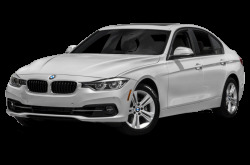 The 3-Series line of compact sport sedans and wagons. 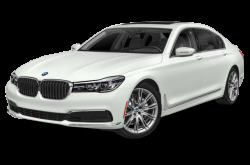 The 330 and 340 sedans return unchanged. 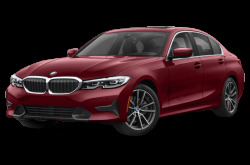 The 330 Gran Turismo and 340 Gran Turismo retain similar profiles to their sedan counterparts, but they replace the trunk lid with a liftback for more convenient storage. 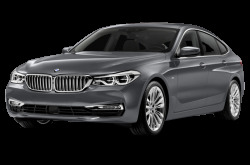 A 328d diesel model and a 330e hybrid are also available. 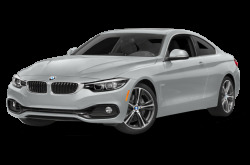 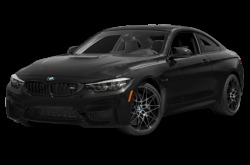 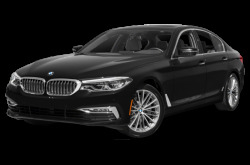 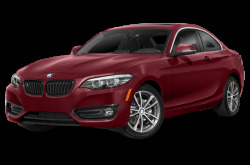 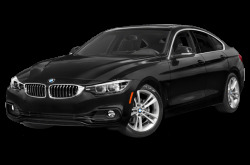 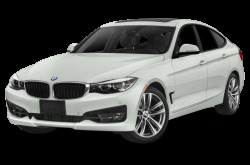 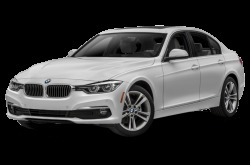 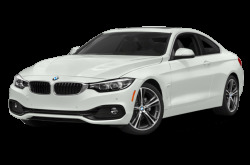 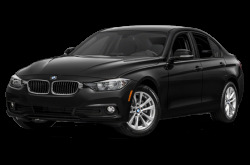 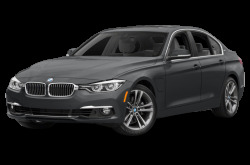 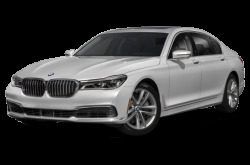 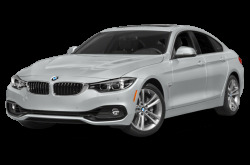 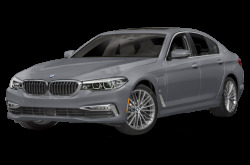 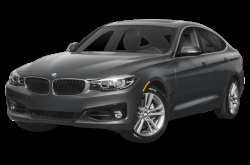 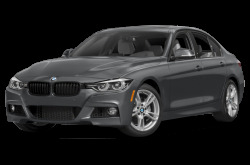 Sharing its platform with the 3-Series, the 4-Series is line of sporty 2-door, 4-door, and convertible coupes. It includes the 430, 430 Gran Coupe, 440, and 440 Gran Coupe. Few midsize luxury sedans are considered finer than the 5-Series. 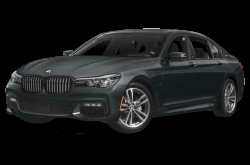 The lineup includes the 530, 540, 530e, and 540d. 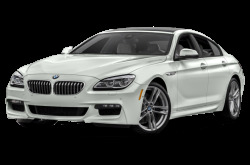 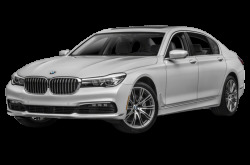 The 6-Series received minor exterior revisions last year. 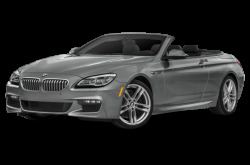 The 640 and 650 comes as a 2-door coupe or a long-body, soft-top convertible. 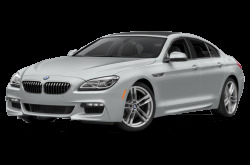 The 640 Gran Coupe and 650 Gran Coupe have 4-doors and a liftback. 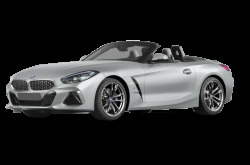 The all-new 640 Gran Turismo and 650 Gran Turismo also feature liftbacks and have slightly longer wheelbases. 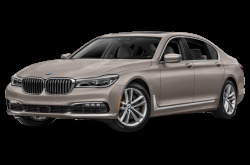 The full-size 740, 740e hybrid, 750, and M760 make their returns. 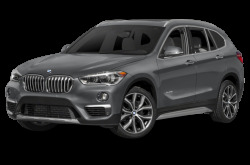 Both the subcompact X1 and X2 SUVs come with standard front-wheel drive, but all-wheel drive is optional. 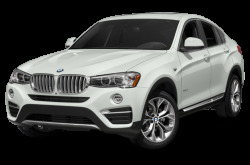 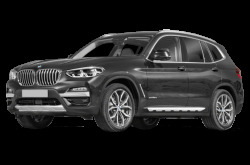 The X2 is shorter length- and height-wise than the X1. 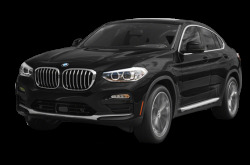 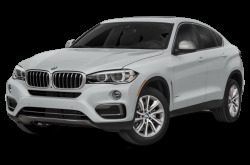 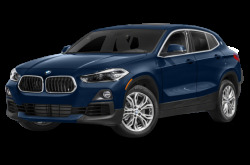 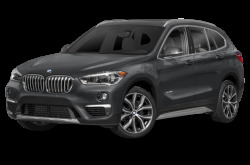 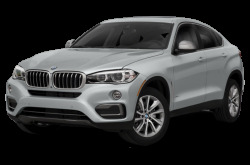 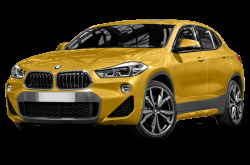 The compact X3 and X4 crossovers share the same platforms, as do the midsize X5 and X6. 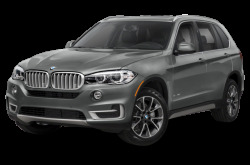 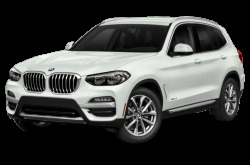 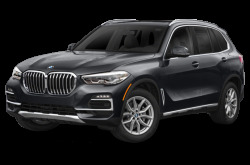 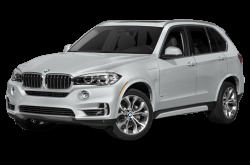 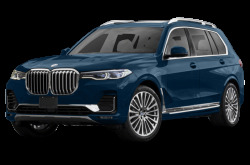 A plug-in hybrid variant for the X5 is also available: the X5 eDrive. 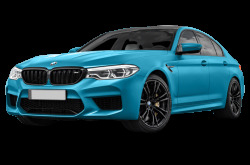 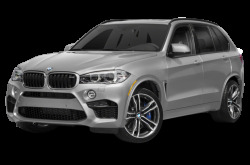 The M2, M3, M4, M5, M6, M6 Gran Coupe, X5 M, and X6 M make up the high-performance line of BMW. 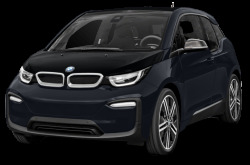 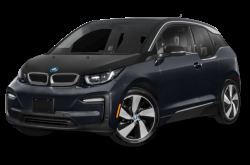 BMW also continues to offer their i3 and i8 all-electric vehicles. The 530 Gran Turismo and 540 Gran Turismo have been discontinued.